First off, I am talking about the importance of critique partners with Aubrie Dionne. I am also giving away a copy of my space fantasy romance novelette Defying Gravity, so please drop by and enter. Plus, Aubrie Dionne writes some wonderful space operas/science fiction romance, so be sure to check out her novels too. Space fantasy is perhaps the final frontier when it comes to the fantasy genres. It’s so borderline science fiction that some would argue it is closer to science fiction than fantasy. For me, though, science fiction involves well, science. Defying Gravity has wormholes, spaceships, and mentions stars and galaxies, but the science part ends there. I created the planets (Persea, Medusa, the brief mention of Aresia). I created the aliens much like I would create a fantasy world with their cultures, type of magic, and creatures. I deposited the main characters on a post-apocalyptic Earth of my imagination. When our Earth isn’t enough, I believe we writers of fantasy can sometimes have fun in other planets. Star Wars, Star Trek, Firefly, and Stargate are some well-known space fantasy/sci-fi fantasy/space operas. 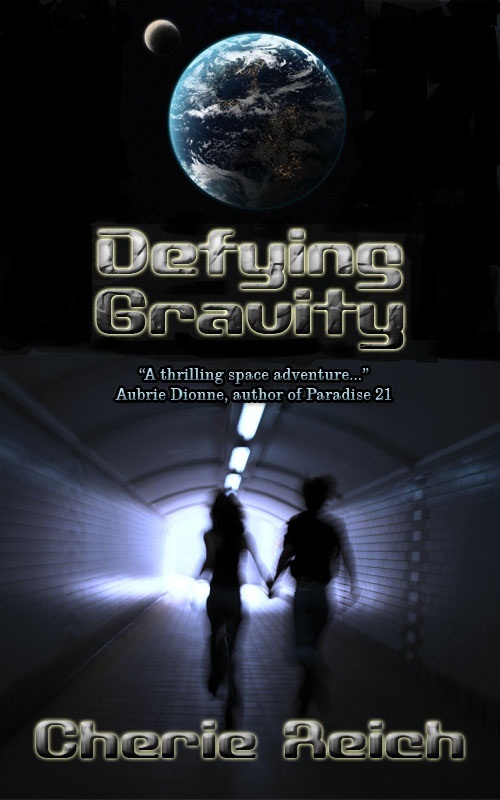 Today my space fantasy romance novelette Defying Gravity officially debuts. What a better day than Valentine’s Day to have space aliens, cannibalistic humans, and romance. What space fantasy novels, TV shows, or movies do you enjoy? Sounds like a great story! Although I don't think space is the *final* frontier for fantasy authors. At least I certainly hope it isn't! 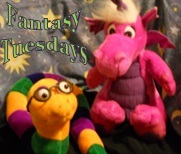 There's always fun to be had on other planets for fantasy writers. The description 'space opera' fits it perfectly. Congrats on the debut of your novella! Yay! Congratulations on your official debut. :) I like sci-fi for trying to create something original within the constraints of science. congrats! This looks like /such/ a great title! I agree - space fantasy done well can open up a lot of freedom for a writer. There's a reason why space is such a great backdrop for a variety of genres. I had never heard of space fantasy before I read this blog post. There are so many different genre classifications out there that I really struggle to figure out where my writing belongs. Now I have to add one other to the mix. Oh my. To me space isn't the final frontier for Fantasy, but it is one its authors ought to pay more mind. It's a beautiful place to furnish with our imaginations, and no less plausible a zone than a world that never existed. I've always hoped that you don't really have to involve actual science to write science fiction. Otherwise, my goose is cooked! If you've got time, I've tagged you to answer 11 random questions. The questions are at the bottom of this post. Whee!